This tutorial will demonstrate how to create a Ideas Sheet to send direct to your customers including a PDF attachment. 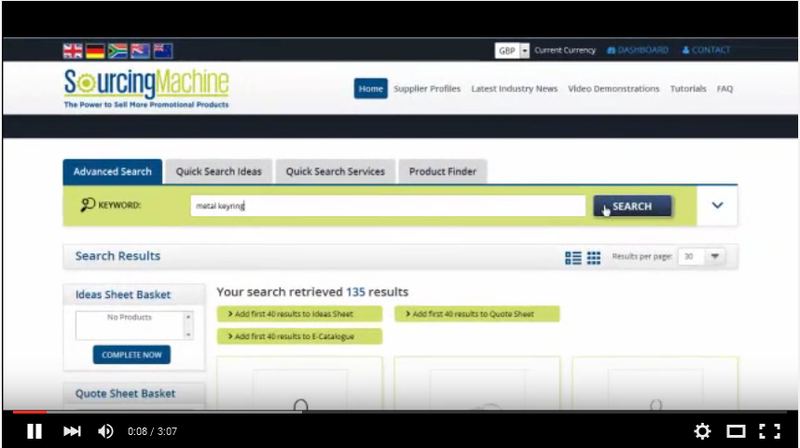 This video will demonstrate how to Search for a product using SourcingMachine.co.uk. Send a email with specific details about the product you wish to source, and the email will be sent to all the suppliers in the database that have selected that product area. If they are able to help with your enquiry they will respond to you. 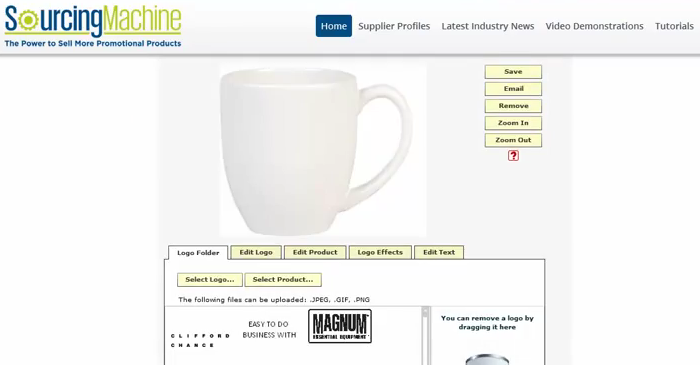 This video will demonstrate how you can create a Virtual Sample for your customer - to give them a visual of what their completed product could look like with their branding. 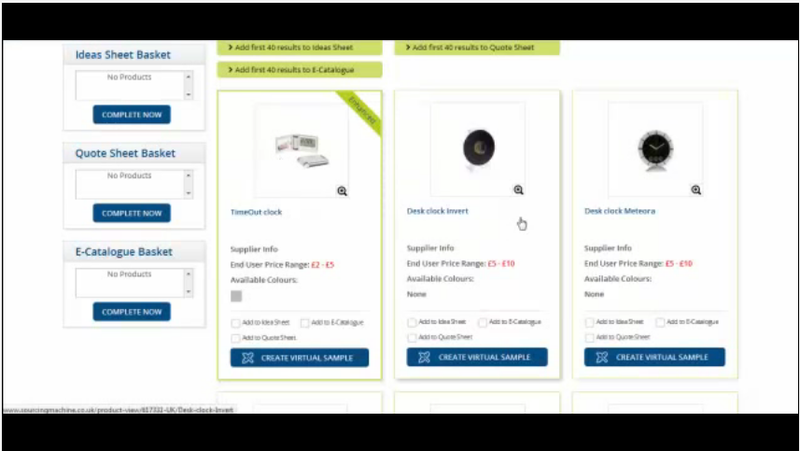 This Video will demonstrate how you can create a E-Catalogue. This Video will show you how to download our Mobile App so that you can source on the go! This video will show you how to sign up to SourcingMachine. This Video will show you how to create and activate your Basic Distributor Website. 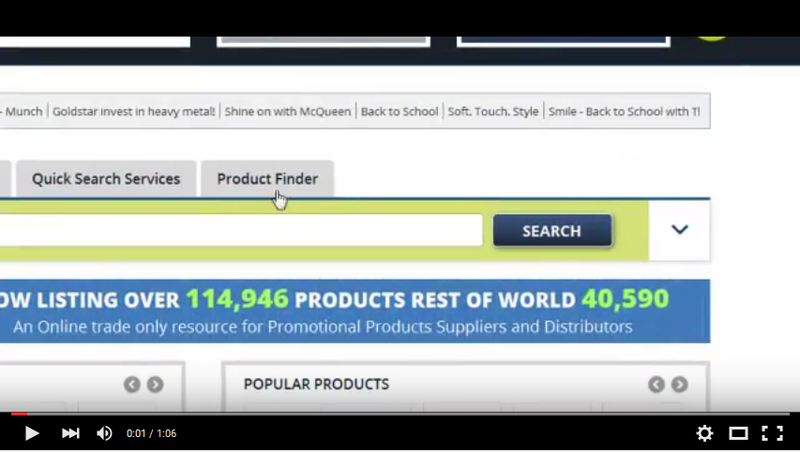 This Video will demonstrate how to activate Global Search so that you can source products from outside your home country. 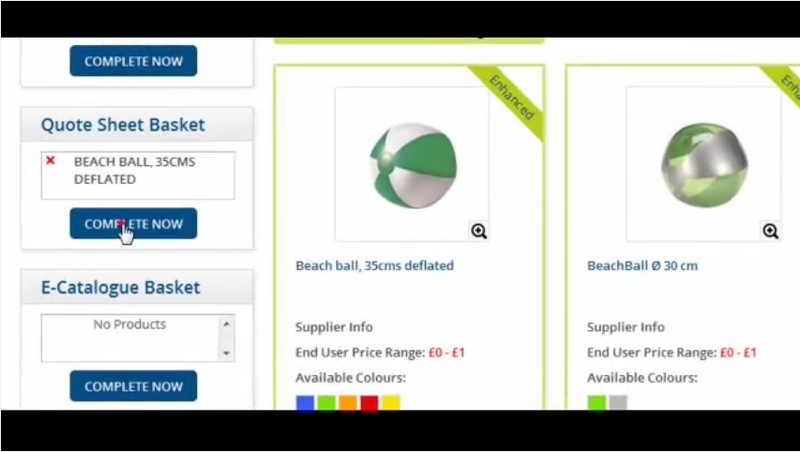 This video will demonstrate how to create and send a branded Quote Sheet to your Customer.